After graduating from Rutgers University, Dr. Heering earned his Doctorate of Dental Medicine at Tufts University School of Dental medicine. He completed his advanced specialty education in Periodontics at Boston University. 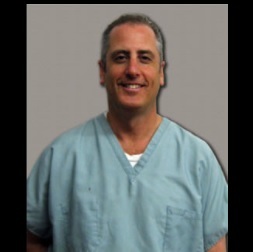 Dr. Heering is a staff periodontist at Hamilton Hospital. He is also a member of the American Dental Association, American Association of Periodontics, New Jersey Society of Periodontists and the Dental Organization for Conscious Sedation. Keeping pace with that latest advancements in periodontics is a high priority for Dr. Heering. This is reflected in the more than 50 hours of professional courses in periodontal care and implant technology which he pursues yearly.